This program prepares students with the knowledge and skills needed to plan, implement, secure, maintain, and troubleshoot converged enterprise networks. The course content was designed to reflect the job skills and responsibilities that are associated with professional-level job roles such as network engineer, systems engineer, network support engineer, network administrator, network consultant, and system integrator. This course teaches students how to implement, monitor, and maintain switching in converged enterprise networks. Students will learn how to plan, configure, and verify the implementation of complex enterprise switching solutions. The course also covers the secure integration of Virtual LANs (VLANs), Wireless LANs (WLANs), as well as integrating voice, and video into enterprise networks. 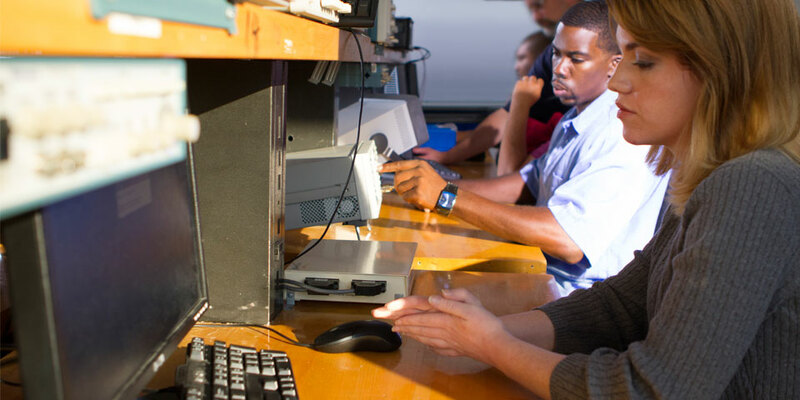 Comprehensive labs emphasize hands-on learning and practice to reinforce configuration skills. Prerequisite: Implementing IP Routing.